Gap year jobs around the world. Thinking of taking some time off from college or university, or a career break, while adding value to your resume? Global Choices has the answer to how you can do this. 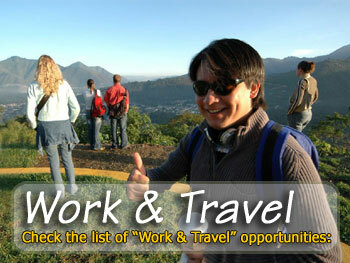 We offer a wide range of gap year job opportunities in various locations around the globe. When planning your trip, please read carefully Eligibility and Application process in your selected programme.